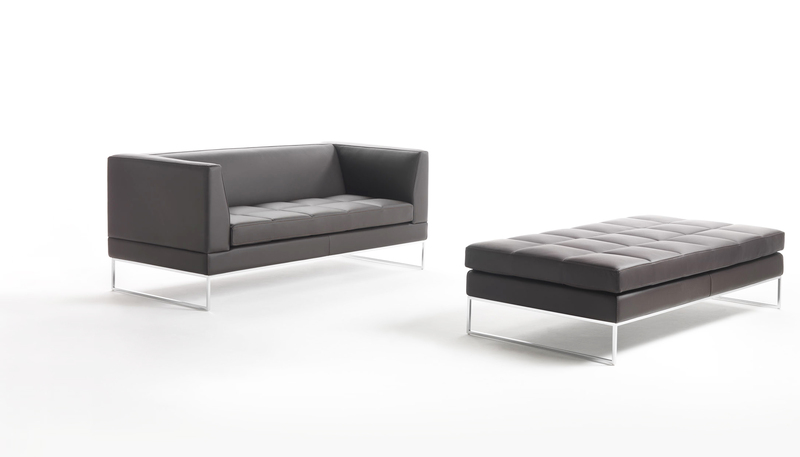 Contract programme of armchairs, sofas, modular elements and benches with rigorous lines. 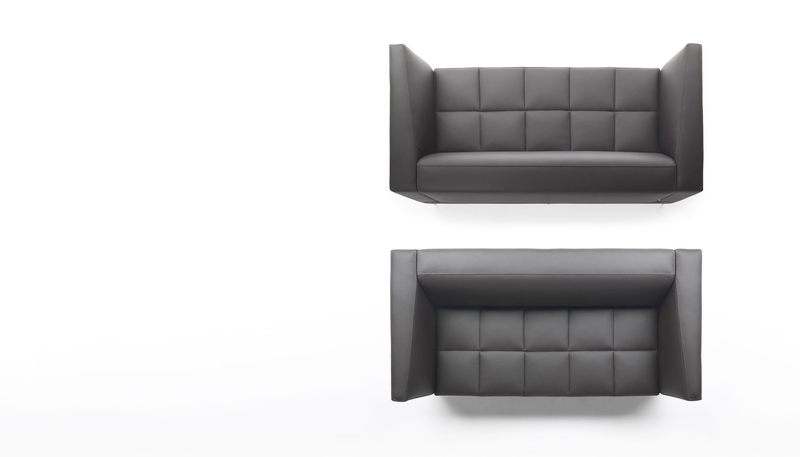 The seat is characterized by a refined square quilting. 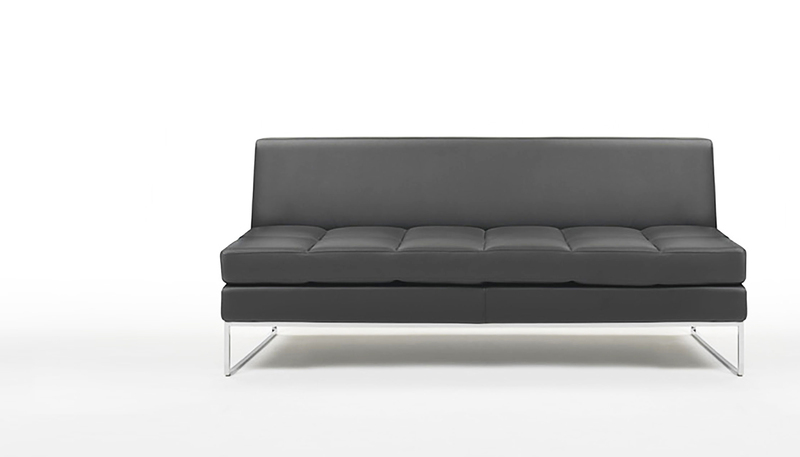 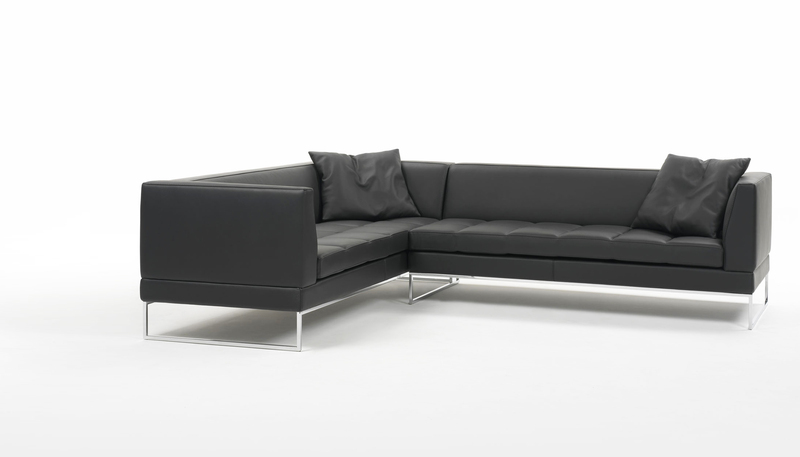 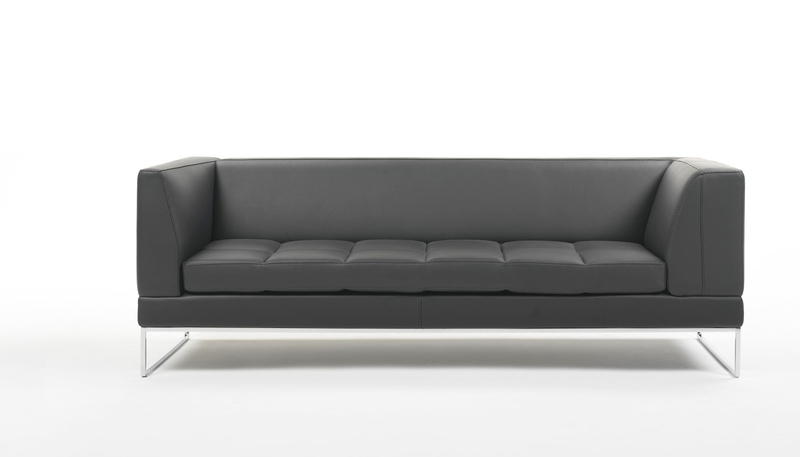 Available in fabric, leather and artificial leather, Madison XL can satisfy any kind of contract furnishing need.